As you may have heard, home organization products are becoming all the rage after the release of Netflix’s new show, “Tidying Up with Marie Kondo” in the US. The show and her best-selling book have inspired audiences to adopt a more minimalistic and organizational mindset with their possessions. If you are looking to re-organize your home and free up the clutter browse our list of tools found to be useful in helping tidy up living spaces. We hope you’ll be motivated to conduct some spring cleaning by the end of this list. This handy storage chest is versatile enough to be used in the kitchen, closet, office, bathroom, pretty much anywhere in the house. With ten slide-out drawers, you’ll be able to fit quite a bit in a compact space. Replacing storage bins or boxes with baskets can add some character to your home. 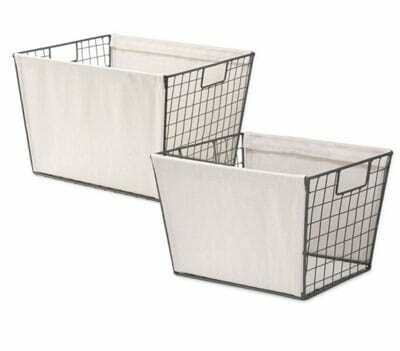 These wire and canvas baskets are useful if you have items you want to organize but need to be able to see and browse through quickly. Fit them into closets or open drawers for a modern feel. Shop via Bed, Bath & Beyond here. Since we mentioned the show above, we thought it might be fitting to include a link to the book that is transforming the way thousands of people declutter their home. It’s held the number one spot on the New York Times bestseller list in the US and provides a detailed take on re-organizing your home. 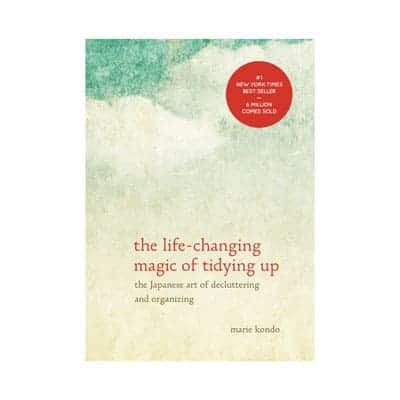 Authored by famous Japanese organizing consultant, Marie Kondo, the book teaches the KonMari Method, a lesson on tidying your house to spark joy. 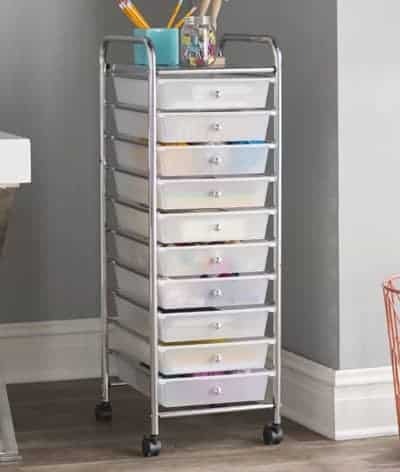 It’s a must-have when shopping for home organization products. 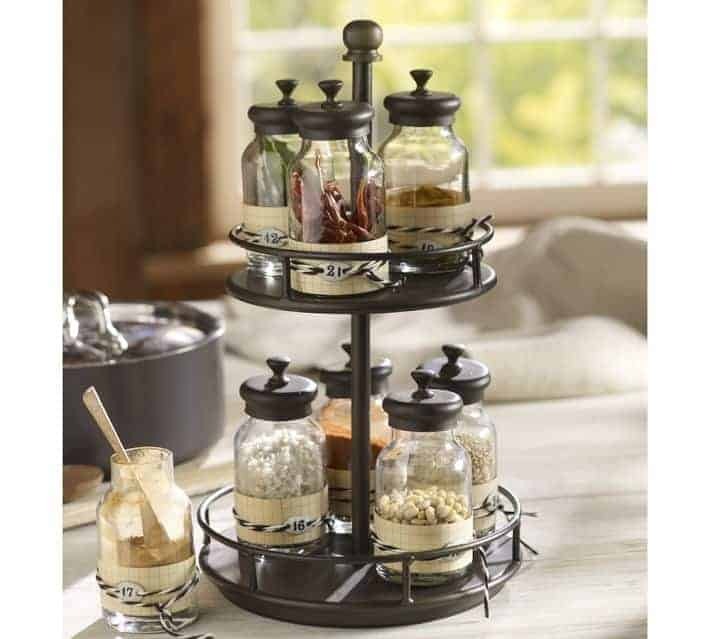 This minimalistic spice rack from Pottery Barn is both practical and contemporary. The spice jars will keep your essential kitchen ingredients both fresh and easy to locate. The ability to rotate makes it even faster to grab what you need. Shop via Pottery Barn here. One piece of your home that can get quite disorganized if you are not careful is the mail. This wooden entryway organizer houses both your keys and mail and has a built-in chalkboard for reminders and notes. This organization tool will change the way you store shoes forever. Not only can you save space by stacking the pair directly on top of each other but one shoe will be on display making it easy to find what you are looking for. Shop via The Container Store here. You’ll love walking into your pantry when you replace all the traditional food boxes and bags with these clear storage containers. Store pasta, rice, cereals, snacks, and more for a clean and consistent look. 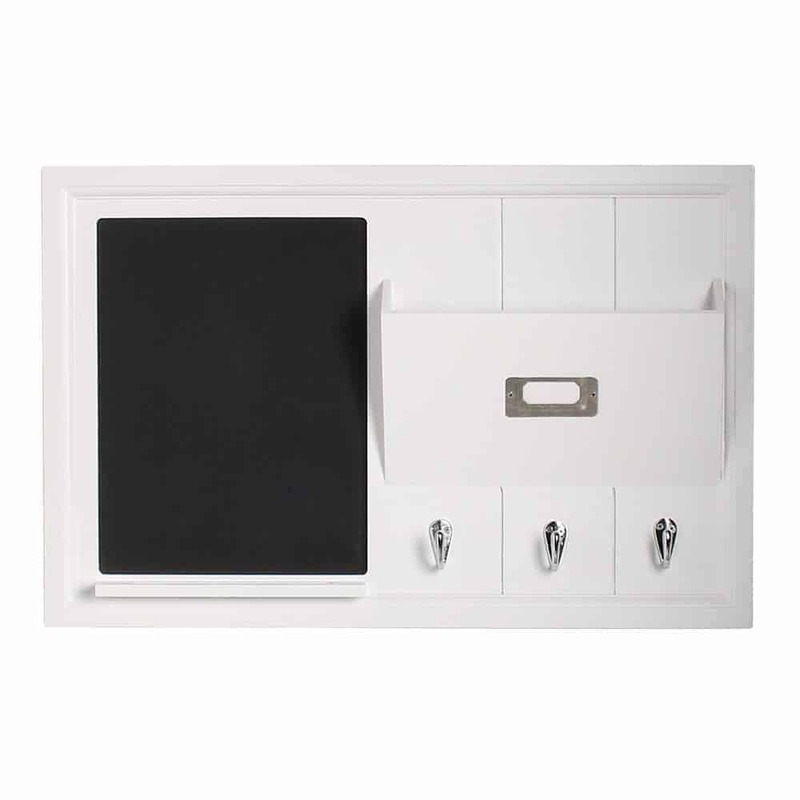 This set is one of our favorites when it comes to home organization products. What we’ve found is that many items on this list assist you in storing your belongings in an orderly fashion but also make it much easier to find things in your home saving you time and frustration. 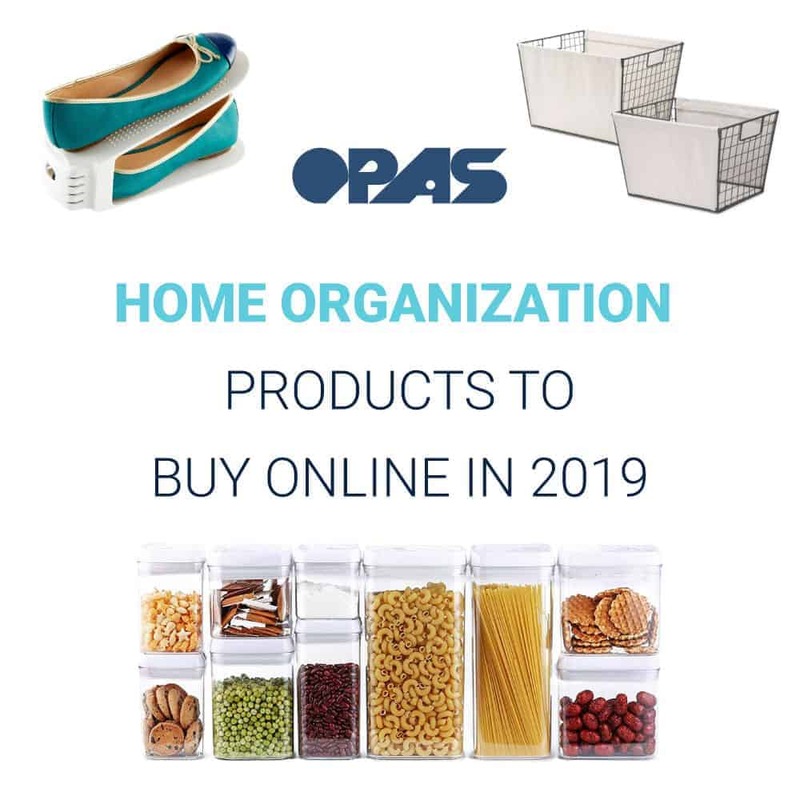 Are you looking for home organization products to redesign your living space this year? Have you found any of these to be useful? Comment below and fill us in.